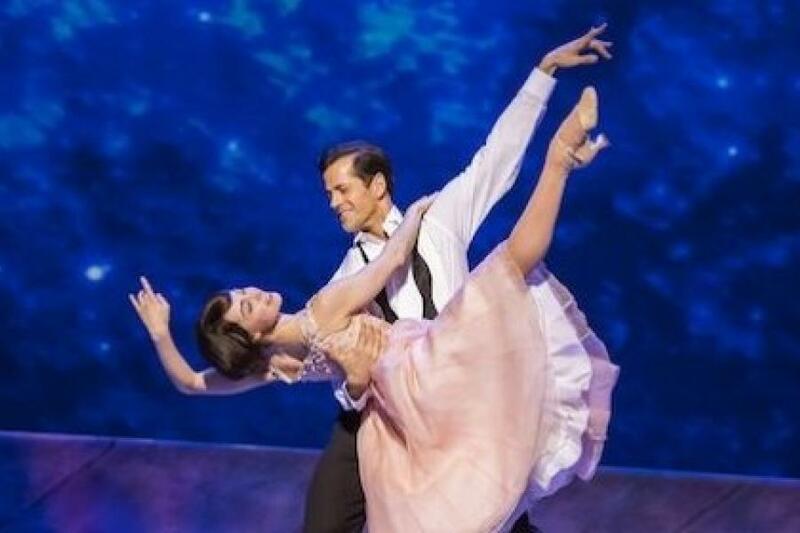 It’s a slew of five-star reviews this morning for An American in Paris, Christopher Wheeldon‘s blockbuster adaptation of the 1951 film classic, with Robert Fairchild and Leanne Cope dancing their way into critics hearts as American GI Jerry Mulligan and his Parisian paramour Lise, played onscreen by the late Gene Kelly and Leslie Caron (still very much alive and in attendance last night). 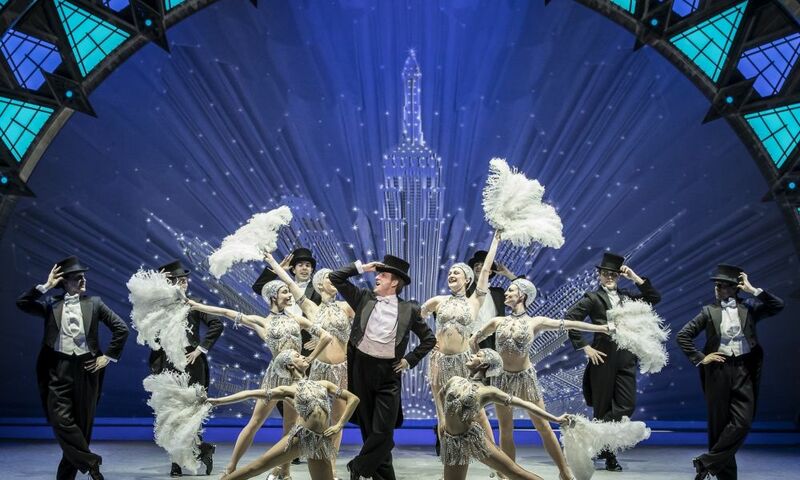 The dreamy dance sequences, the abundance of classic Gershwin tunes (fodder for no end of plays on words. Got Rhythm? you bet! ), the eye-popping designs care of Bob Crowley and video genuises at 59 Productions… All amount to some s’wonderful pull quotes for the posters. I imagine the box office is very busy today – extension announcement soon? 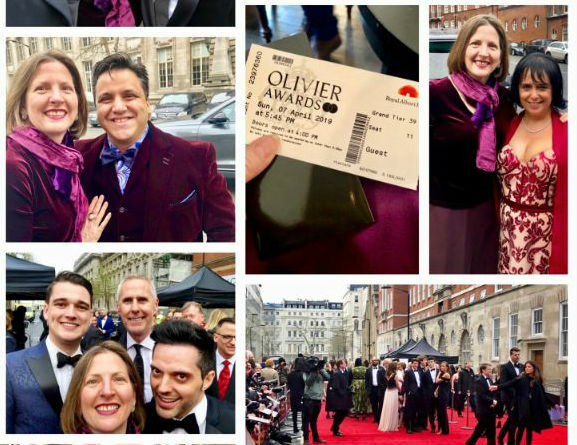 I’ve rounded up key overnight reviews below – including from numerous My Theatre Mates colleagues – as well as first night photo coverage and tons of social media buzz which you can peruse via my other site, StageFaves. 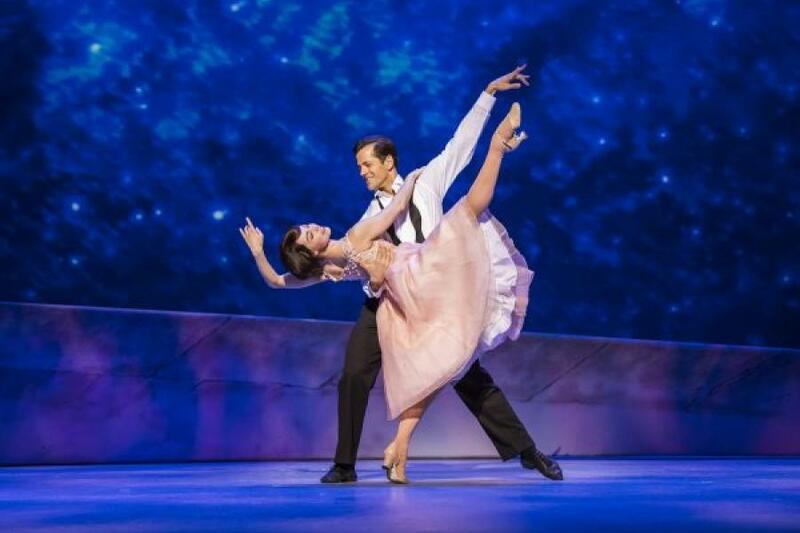 An American in Paris is at the West End’s Dominion Theatre. Michael Billington: A magical transformation has taken place… Christopher Wheeldon, as director and choreographer, and Bob Crowley, whose sets and costumes have a touch of genius, have created a show that not only offers an eclectic range of Gershwin songs but is also a riot of colour and movement… With Rob Fisher supervising a score that includes a wealth of Gershwin classics, you feel as if the tarnished silver of the Vincente Minnelli movie has been turned into theatrical gold. 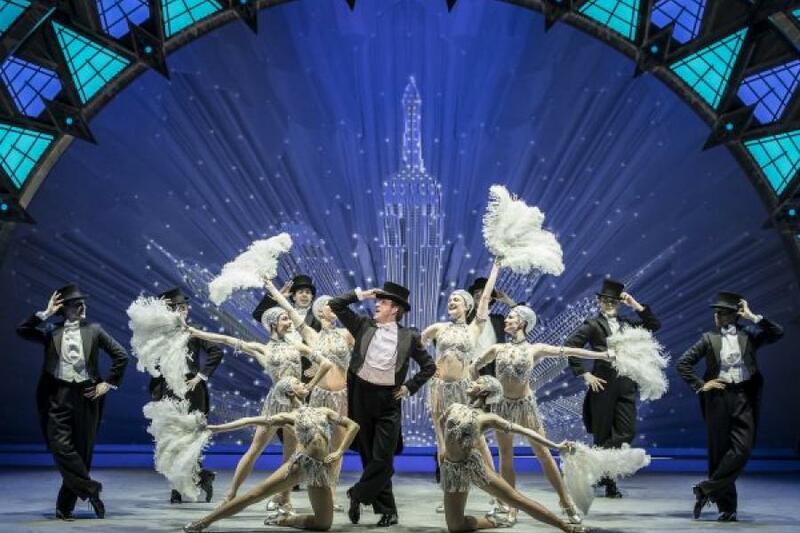 Henry Hitchings: This lavish, romantic show blends ballet and musical theatre — to frequently gorgeous effect. It’s based on the uplifting Fifties film that was such a spectacular vehicle for Gene Kelly and Leslie Caron, and in the hands of director Christopher Wheeldon it mixes grace and elegance with jazzy verve… The big numbers are visually ravishing, and Bob Crowley’s sumptuous, often witty designs are crucial, incorporating projections that evoke the spirit of Paris and the boldness of modern art. 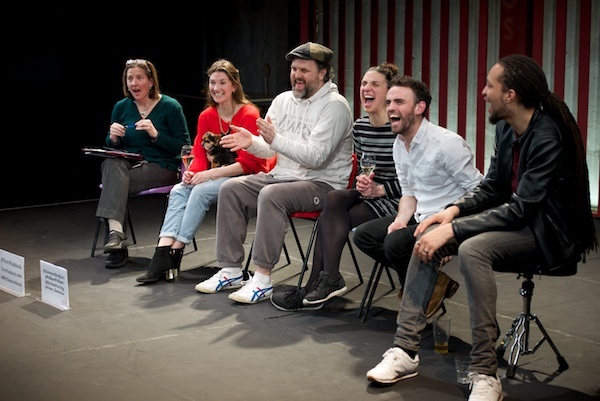 Ann Treneman: It’s got starlight, it’s got sweet dreams and, yes, it’s got rhythm too. 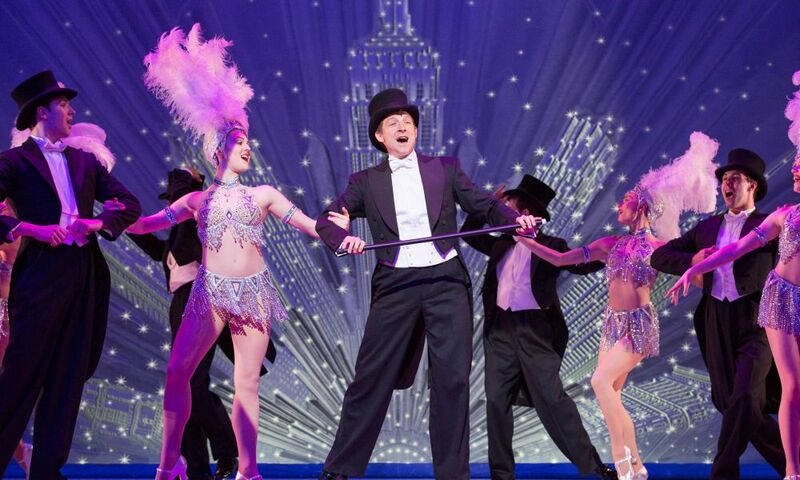 You almost feel you couldn’t ask for anything more but this Gershwin musical also has that indefinable something called grace, a lightness that would out-soufflé even Julia Child, and a joie de vivre that lifts it, and us, all night long… The set and costume design by Bob Crowley are magnificent. Backlit screens shimmy and shine as sketches change before our eyes, rainy Parisian streets, so beautiful that you cannot help but fall in love with the city too. There are floating backdrops of the Seine, made more real by actual boats suspended from the ceiling. It’s a special show, this. ’S wonderful. ’S marvellous. Truly it is. 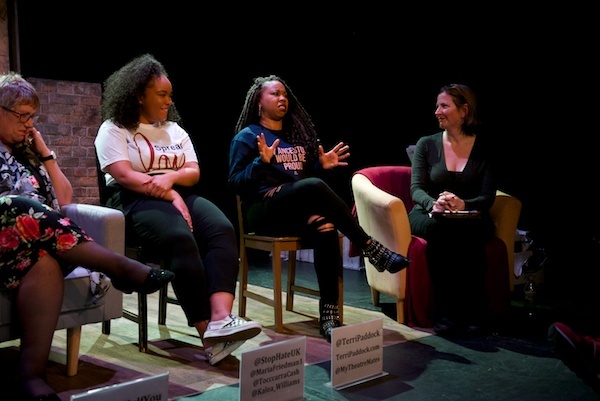 Dominic Cavendish: A powerful, mind-altering substance is being peddled at the Dominion Theatre. You enter stooped by the cares wrought by Old Man Trouble. You leave with barely a worry in your head, a spring in your step, and an ache for Paris pumping so feverishly through every vein that if a representative from Eurostar were to lie outside, you’d follow them to St Pancras with no thought for your bank balance… What the show does to perfection (besides airing music that’s steeped to its marrow with a jazz-age joie de vivre) is capture the hard-to-take-in beauty of Paris and reverie of youth. Bob Crowley’s set design is a marvel a minute. 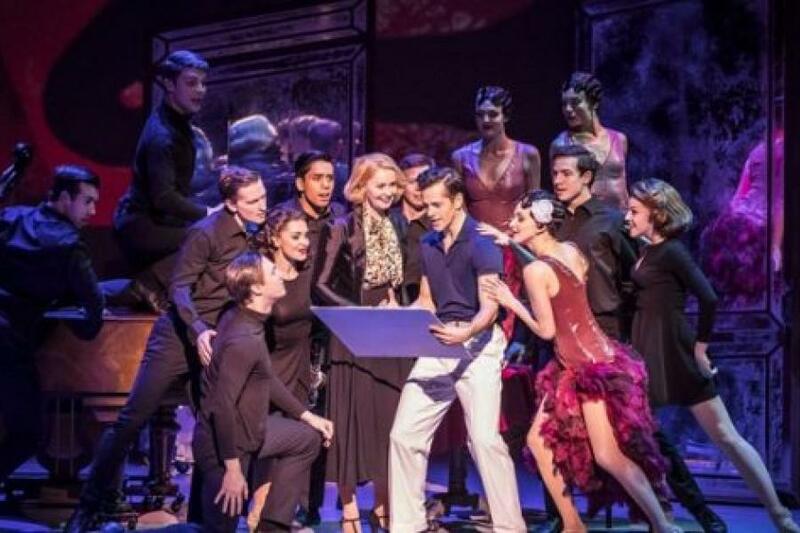 Mark Shenton: The best-looking and best-danced musical in town is an instant classic… It swirls with exhilarating movement and contains several extended sequences of pure dance in a variety of genres, from jazz and tap to pure ballet… But this is also that rare show where the designs also dance. Paris is magically conjured in line drawings that come to life before our eyes, as do startling transformations. It is sheer musical theatre magic. 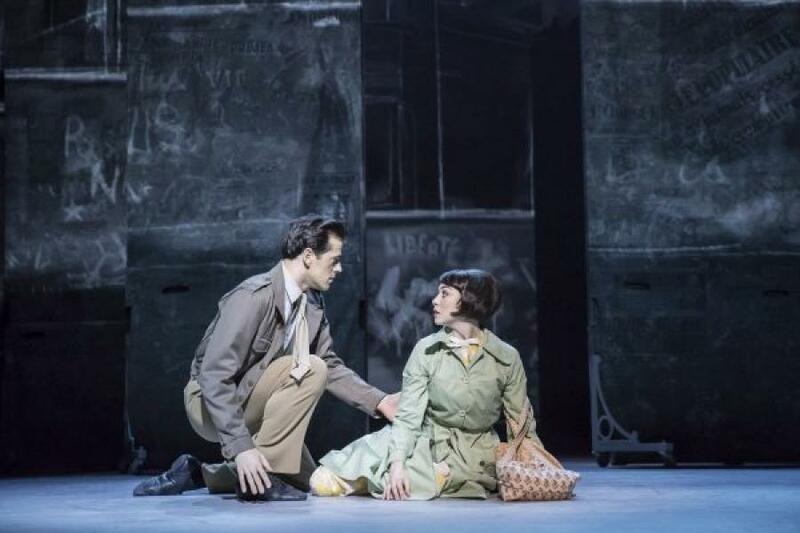 Jenny Gilbert: As grand escapism, An American in Paris is superb, despite its attempts to introduce a little darkness to the 1951 original. Anyone who remembers the Gene Kelly/Leslie Caron film as flimsy and forgettable should, well, forget that right away. 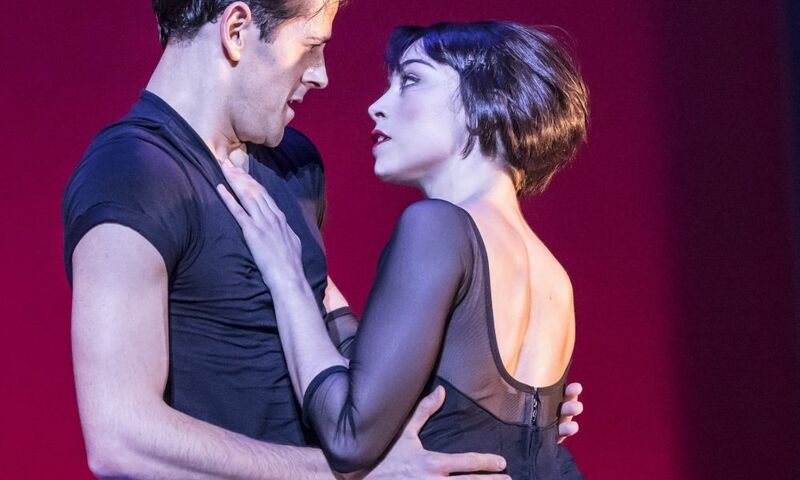 New choreography by Christopher Wheeldon, a new book by Craig Lucas, extra tunes from the Gershwin songbook and two superb ballet-trained leads place this enterprise in an entirely different class. 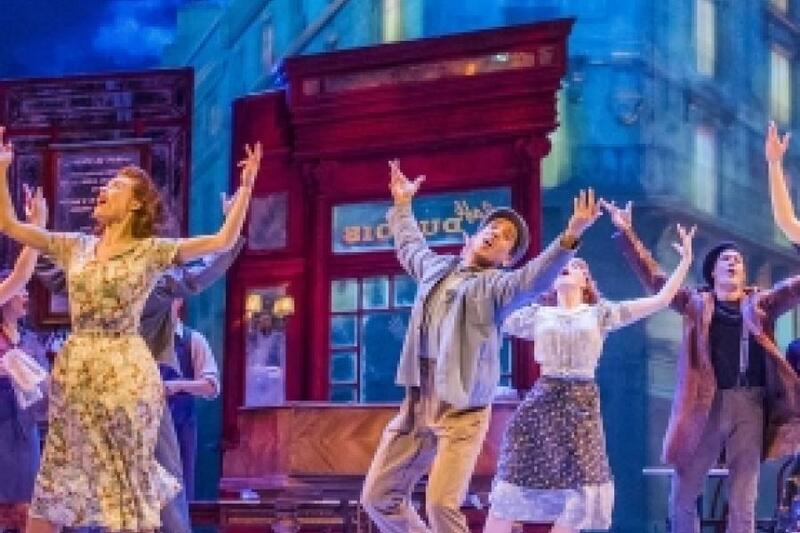 Siobhan Murphy: Wheeldon brings cohesion to the storyline, but he hasn’t found a musical-theatre pace, and the book writer Craig Lucas’s earnest attempts to plump up the thin original plot make the action stutter too. Not unexpectedly, Fairchild and Cope’s singing is competent and polite rather than transporting. The result is a sophisticated-looking musical that radiates good taste and good intentions, but doesn’t really catch fire. Libby Purves: This is the big one, the Broadway spectacular, the one where rom-com meets top-flight ballets in more costumes than you can blink at; where dream-sequences explode into surreal immensity… Wheeldon’s ability to use dance sequences for pure dramatic purpose and tension, and to break them with musical-theatre skill into moments of dialogue, is stunning… But what blows you away, scene after scene, is also the astonishing design. 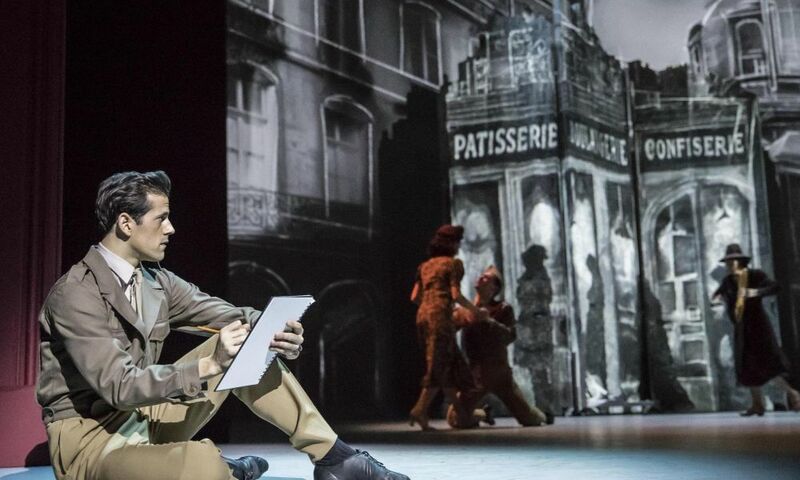 And that it certainly provides – director and choreographer Christopher Wheeldon‘s reinvention of the 1951 film is an absolute feast for the eyes and ears. 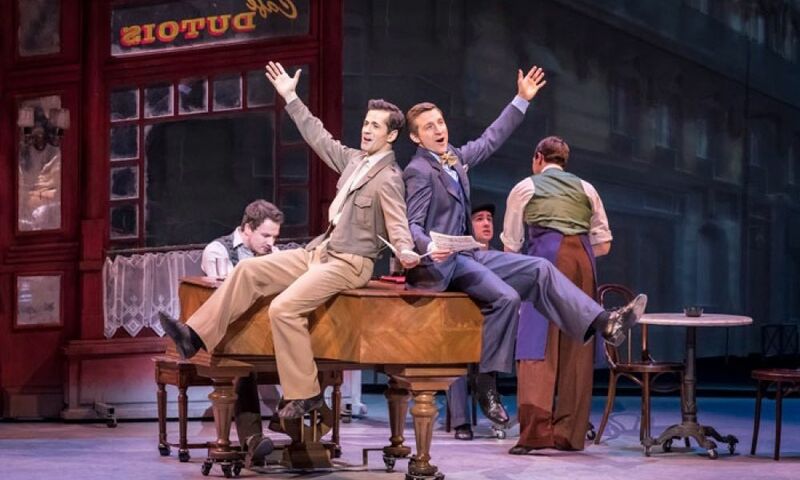 Emma Clarendon: ‘S wonderful, ‘s marvellous to see old-fashioned musicals making a comeback on to the West End scene – not least this gloriously beautiful and exquisite production. 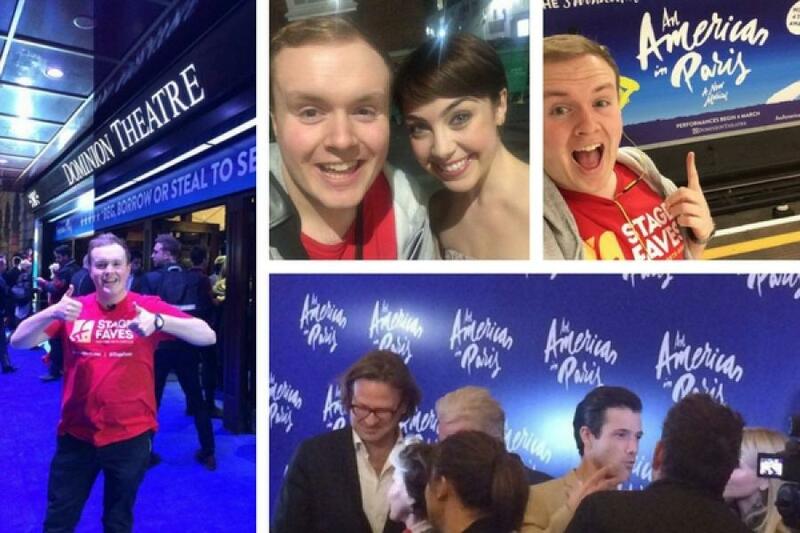 Caroline Hanks-Farmer: Seeing An American in Paris made me ponder the question what constitutes the perfect musical? 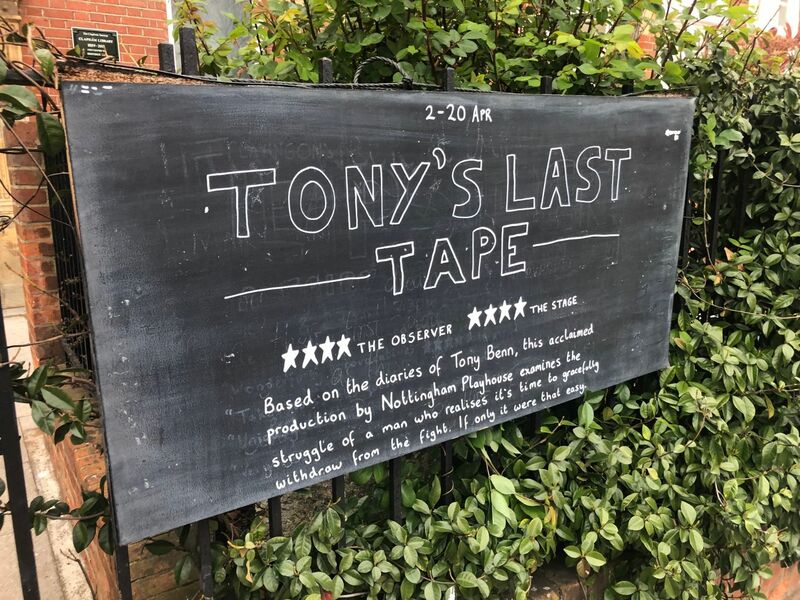 I’m pretty sure, aving seen this production, that this is the closest you will ever get to seeing one on a West End stage. 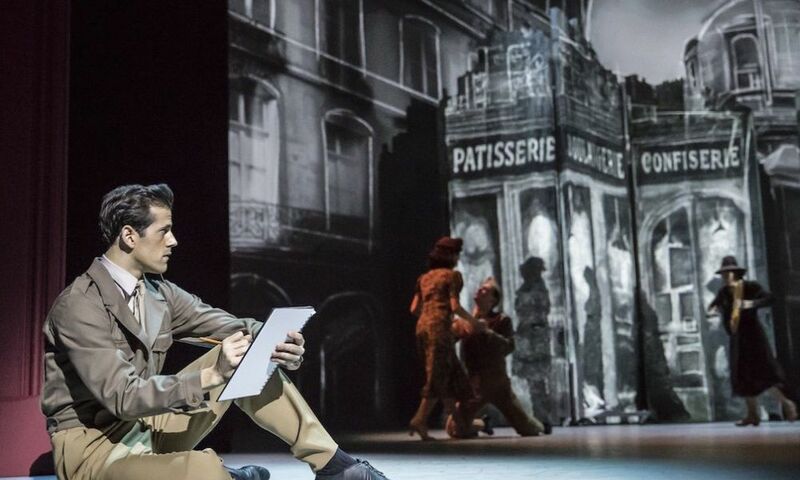 Chris Omaweng: They don’t make musicals like An American in Paris anymore these days. It’s a cliché for anything broadly retro, but I’m sticking with it… The selection of Gershwin tunes included in this production from their repertoire is suitably sublime. ‘S Wonderful’? Oui. 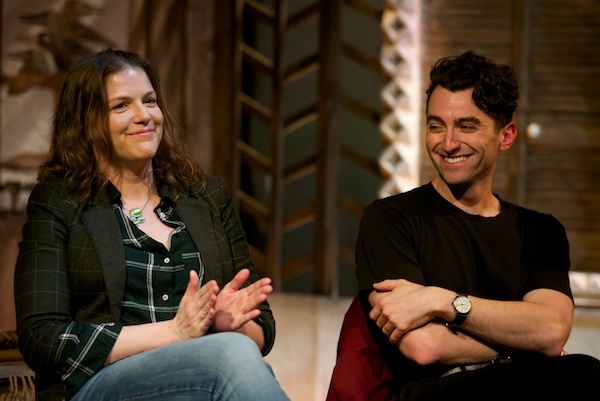 Marianka Swain: Whenever dance is the primary narrative language, this musical theatre rendition – which premiered in Paris in 2014 and subsequently played Broadway – is simply ‘s wonderful. 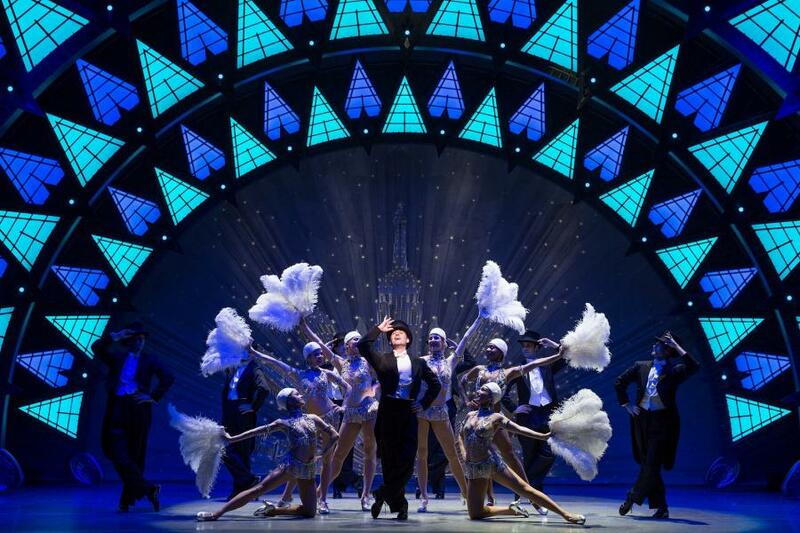 Nicky Sweetland: Occasionally a show comes along, which is so beautiful, it’s hard to find superlatives to do it justice and the newly opened stage adaptation of An American in Paris is such a magical assault on the senses, it’s almost too good for words. 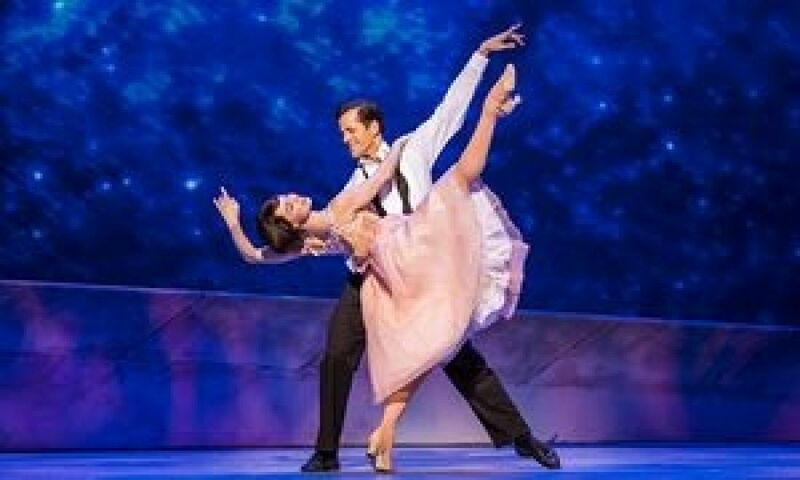 The critically acclaimed and multi award-winning new musical AN AMERICAN IN PARIS had its official London premiere tonight, Tuesday 21 March, at the beautifully restored Dominion Theatre…. 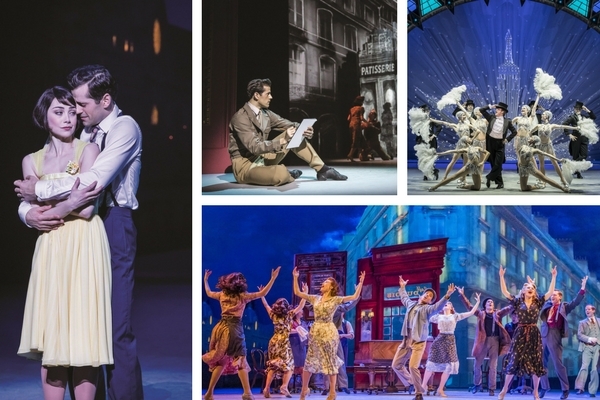 On my social media directory site, you can get full social media for An American in Paris and all of its – MASSIVE – cast, plus other great content including the following.